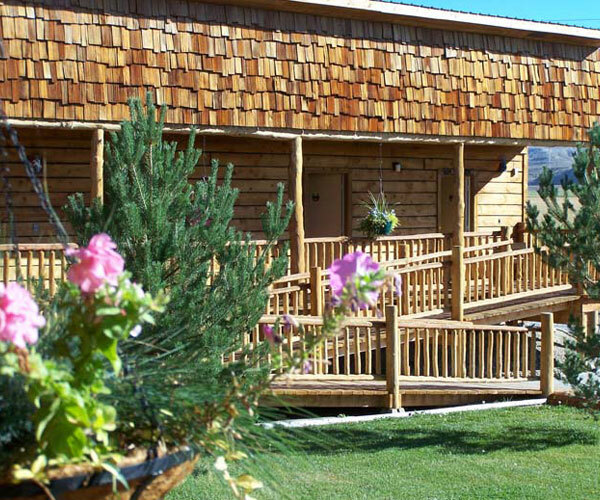 The Beartooth River Ranch makes its home along the banks of the Clarks Fork of the Yellowstone near Belfry, Montana in the foothills of the scenic Beartooth Mountains with panoramic views of the Absarokee Mountains and the Pryor Mountains. Three generations of the Pelican family are involved in raising cattle, alfalfa, corn, and malt barley on their almost 40,000 acres of ranch land stretching from mountain forests to rolling hills and meadows. Guests are encouraged to use the ranch lodge as their home base for day trips with world class features. 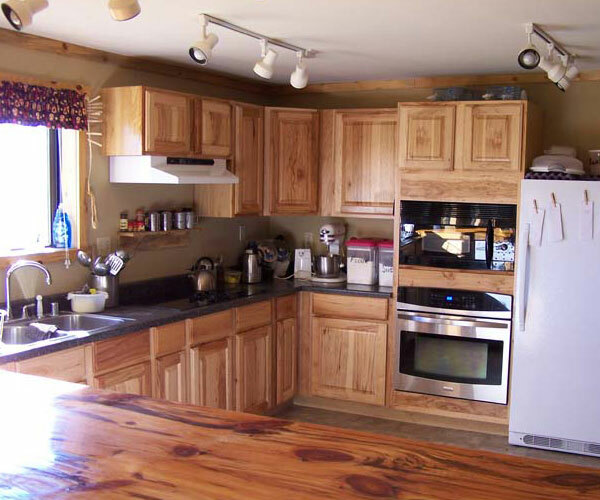 It is all conveniently located an hour’s drive from the Billings, MT airport and minutes from Yellowstone National Park. After a day filled with fresh air and self-guided activities, guests appreciate good, hearty, home cooked meals, and sharing stories about the day’s events around the dining room table or evening campfire. Geo-caching is like modern day treasure hunting. Use your GPS device to follow and hunt down coordinates that lead you to “caches” planted by the ranch family. Start with 109.072678 longitude and 45.029377 to find the ranch headquarters. Self-guided fly fishing for German Brown and Cutthroat Trout in the Clark’s Fork of the Yellowstone—and it’s just out the back door. 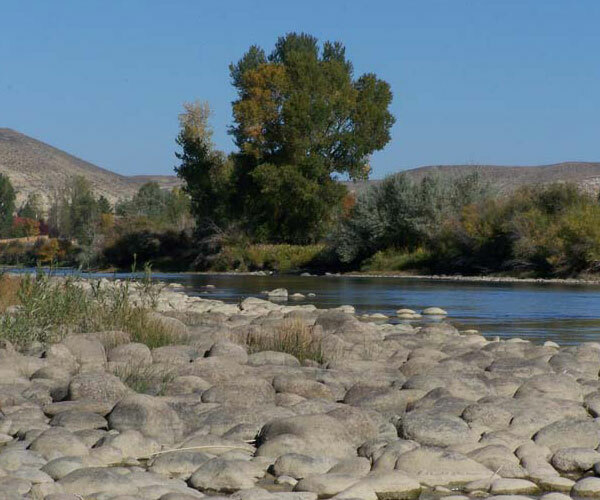 Nature walks along the river or wide open country mountain bike riding that features a constant show of nature’s wildlife at hand. 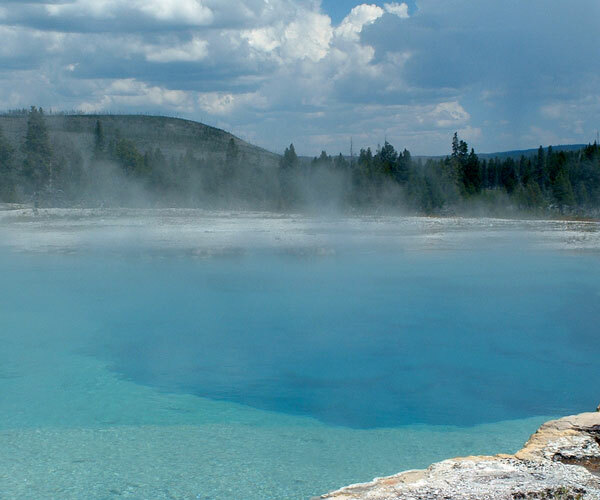 Yellowstone National Park—right at the top of the list for wildlife, geysers, and scenic beauty. 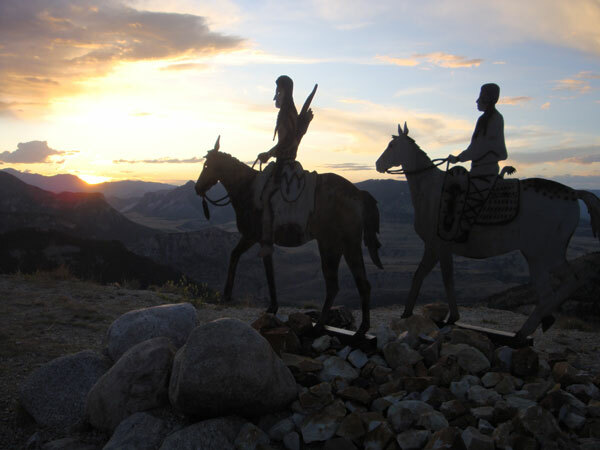 Cody, Wyoming: where the West begins! Nightly rodeo all summer. Beartooth Highway is the All American Road called “the most beautiful drive in America” by late CBS correspondent Charles Kuralt. The Buffalo Bill Historic Center in Cody, Wyoming, is a complex of museums displaying artifacts and the art of the American West. Free roaming wild horses range in the Pryor Mountains just an hour from the ranch. 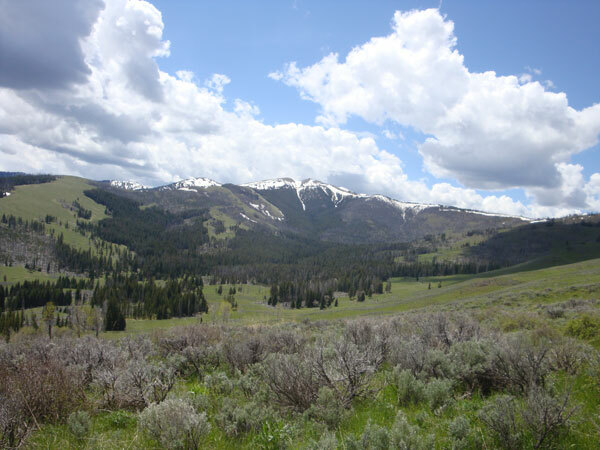 Ridges and ravines give the mustangs room to run on the Pryor Mountain Wild Horse Range. Chief Joseph Highway located along the northeastern edge of Yellowstone National Park offers spectacular views and a unique history. Choose “Bed and Breakfast” or the “Ranch Package” including all meals, activities, and event planning. Twelve rooms with king, queen or single beds in the Lodge, all with private bath, air conditioning, Wi-Fi, satellite TV and either a mountain or river view. 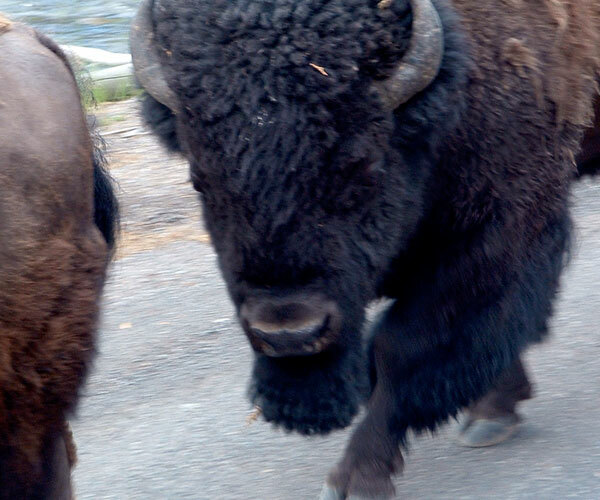 Think of me as a native Montanan and a travel coordinator who is skilled as a matchmaker. Let me know your interests. I can put you in touch with ranchers whose Montana roots date back 100 years. 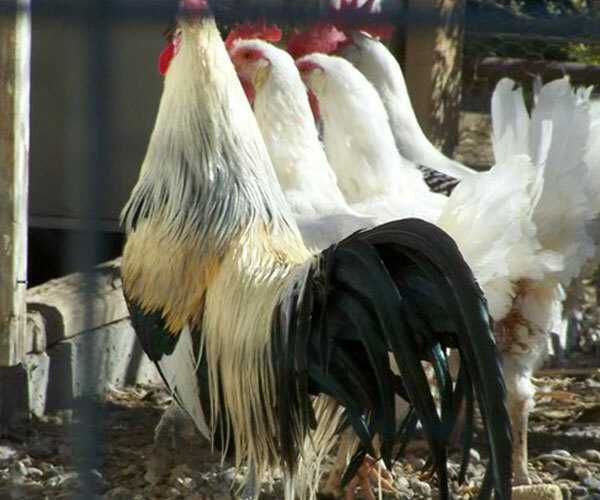 Working ranch vacations offer more than just horseback riding. Guests participate in seasonal ranch activities while learning about conservation practices and sustainable ranching in the Rocky Mountains. Not just a seminar in ranching, we invite you to be part of the daily routine.Saddle Up and experience a part of the Old West that still exists. Everything from cattle drives and roundups, to trail rides and pack trips into the wilderness. 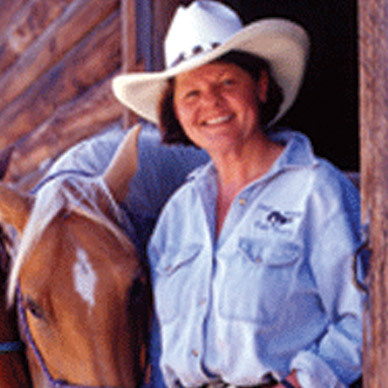 Meet Karen, Your Personal Working Ranch Vacation Guide.